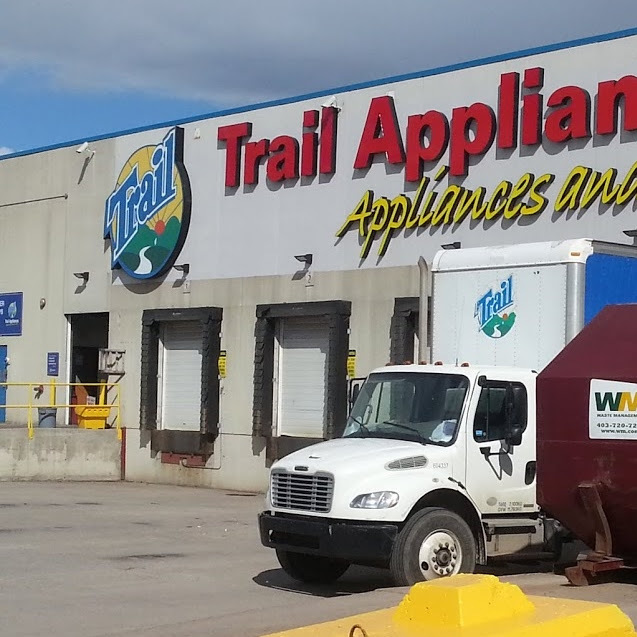 Trail Appliances recently partnered with Reed Security to protect their Calgary North store, Calgary South store, and Red Deer warehouse. 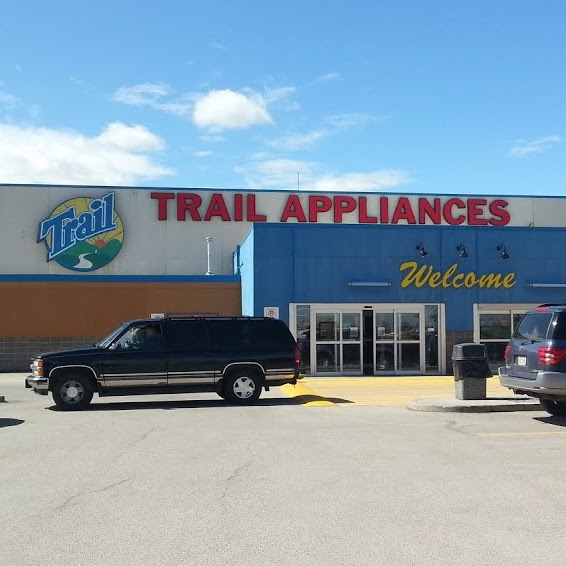 Family owned and operated since 1974, Trail Appliances is the leading independent appliance retailer in Western Canada with 15 stores in Alberta, Saskatchewan and British Columbia. All HD video can be accessed within the building or remotely via high speed internet (by iPhone, iPad, Android apps or PC). 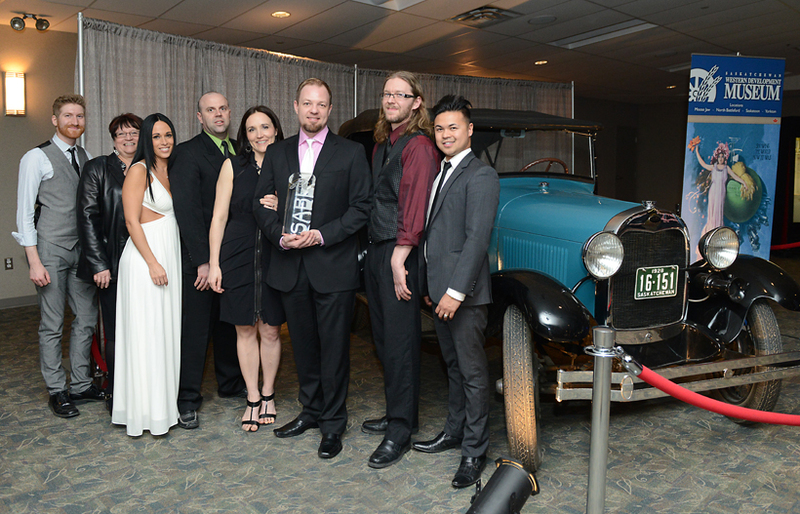 Reed Security won the 2014 SABEX Customer Service Award. 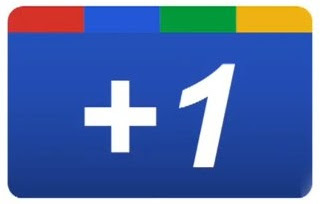 "Please visit our Google+ and Facebook Pages if you would like to post any comments." We also love phone calls. Standard Machine recently partnered with Reed Security to protect their facility at 868-60th Street East, Saskatoon, SK. Standard Machine provides machining and manufacturing services and facilities to pulp and paper, mining, oil and gas, chemical, steel mills, marine, transportation, military and aerospace customers all over the world. Optional Smart Camera Technology is Available. 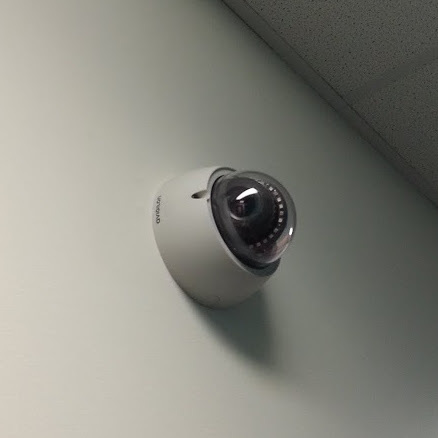 Cameras can detect intruders and notify the client. The client can talk down to the site or trigger loud outdoor sirens and strobe lights. "Hey! You in the Black Jacket...the Police Are On The Way!" Hertz Equipment Rental recently partnered with Reed Security to protect their new facility in Saskatoon (3611 Arthur Rose Avenue) . Thanks Stan! 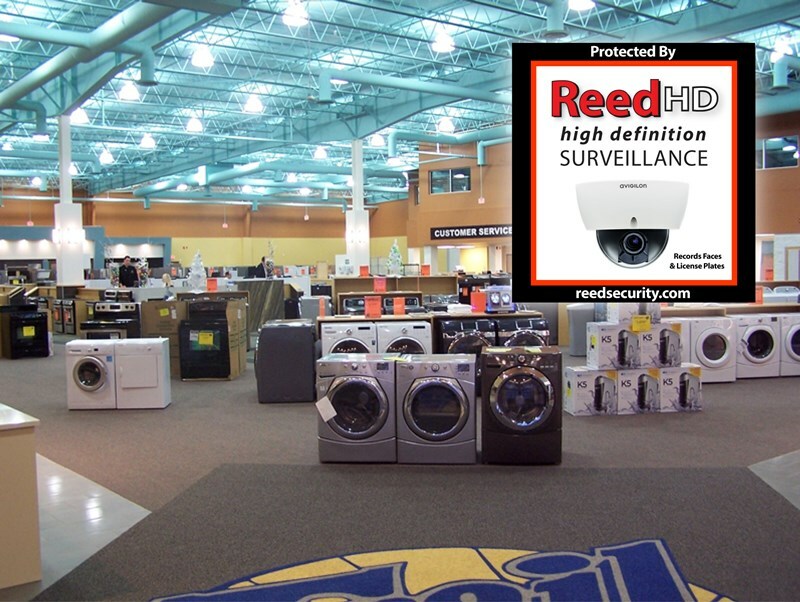 ReedHD Smart Cameras can detect intruders and notify the client. The client can then activate loud outdoor sirens and strobe lights to MAKE UNWANTED VISITORS LEAVE! Alarm System with 24/7 Monitoring of Burglar, Fire and Panic signals. We quickly notify the proper authorities.